All right ladies. Cupcakes and sparkles aside, you will most likely experience a bit of stress on your wedding day. As I’ve mentioned multiple times, there is no such thing as “perfection” and your wedding day is no exception. 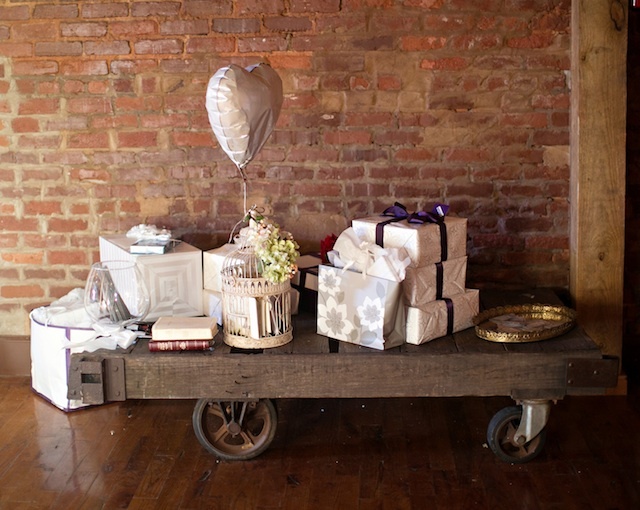 This post is intended to lessen the blow of wedding-day blunders. I promise I’m not a cynic, just trying to keep it real. Loosen up a little bit and laugh thru the stress. After all, memories are created from the quirky, unplanned incidents in life. 1. Keep a cash reserve and blank envelopes on your wedding day for vendor tips. 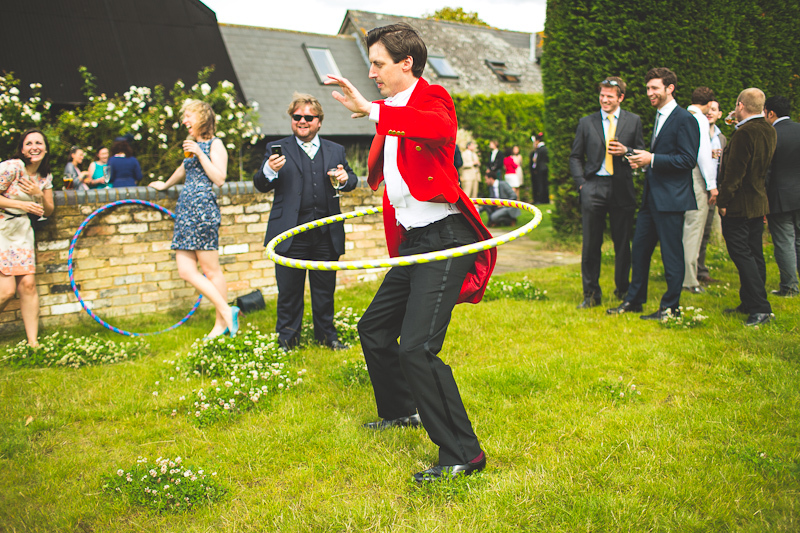 You will most definitely incur unforeseen costs on your wedding day. 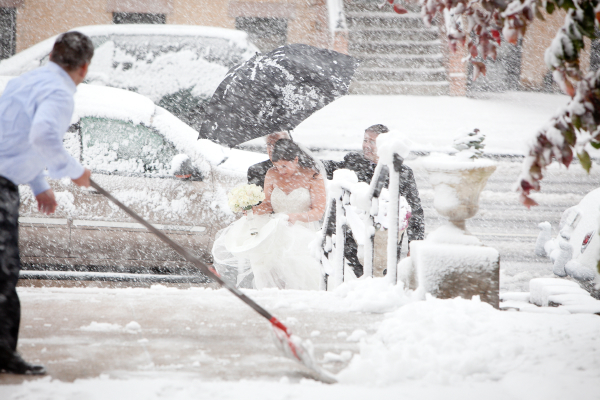 Whether you need to enlist a last minute harp player because your previously hired musician goes into labor or your rental company has to scramble to move your rain-soaked ceremony to an indoor spot, it is always important to keep cold hard cash on hand. 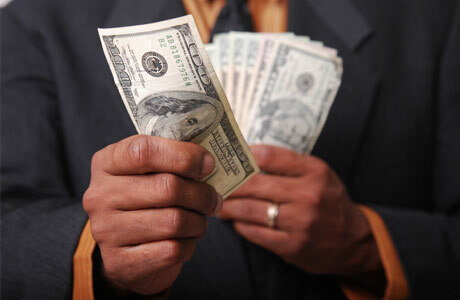 Tipping your vendors is extremely important and, as always, cash is king. Save yourself the embarrassment of coming up short at the end of the night by preparing ahead of time. 2. 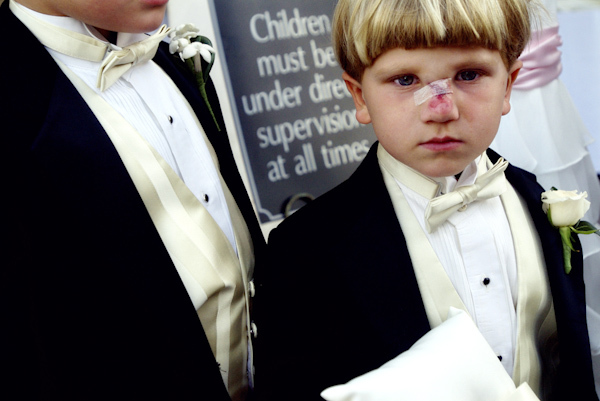 Children will most definitely disobey your wedding wishes. Your adorable niece and nephew are stepping in as flower girl and ring bearer. Awesome. Your ring bearer walks down the aisle picking his nose and your flower girl runs close behind, screaming and crying at the top of her lungs. Double awesome. The best advice with kids at weddings is to plan for the worst and hope for the best. Mother-approved candy bribes never hurt either. 3. You can’t make a deal with higher powers to achieve perfect weather. Try as you might, a rain dance ain’t gonna cut it! Embrace rain, sleet, snow, and wind and go with the flow. Weather is completely out of your control, no matter what the price you try to pay to keep the weather sunny. You can, however, create a contingency plan in the case of inclement weather. Draped tents, anyone? 4. Going to the bathroom in your wedding dress will become a team sport. Bustles and built-in bras and corsets, oh-my! Modern wedding dresses can be as difficult to navigate as the ancient Greek labyrinth. Use some common sense and enlist your buds to help make trips to the bathroom easier. Your wedding day is the one day you shouldn’t feel guilty about piling in to the handicapped stall. 5. You will most likely experience a sense of post-wedding depression. The past year of your engagement has been nothing short of pure bliss. You are rocking some serious bling on your finger and had an opportunity to plan a lavish event centered around you and your fiancé. The day after your wedcding can be compared to the depression that sets in after all of the presents have been opened on Christmas Day or the awful, sinking feeling that you have far exceeded your daily caloric limit on Thanksgiving Eve. Buck up, buttercup! This is only the beginning of a fun-filled adventure with your main squeeze. Enjoy the ride! 6. Just because you’re having the best day of your life doesn’t mean that all of your guests will be sharing in the sentiment. Whether it’s bitter single girlfriends who are having trouble being happy for you or cranky great-aunts who complain that the reception temperature is too cold, there will always be someone who appears to be having a less than stellar time at your soiree. Don’t sweat it. Enjoy your day and ignore the naysayers. 7. You’re going to feel the effects of alcohol much quicker than usual. Let’s face it, ladies. You’ve been working out like a maniac, dieting to fit into your gorgeous gown and running around like a chicken with your head cut off to tie up last minute loose ends with vendors. Eating substantial meals is probably the last thing on your mind during the days leading up to your wedding. Regardless of whether you’re a teetotaler or only enjoy a glass of champagne on special occasions, you will get drunk faster at your wedding than any other day. It’s a proven scientific fact. 8. Keep a close eye on your wedding gift envelope table. Although I hate having to give a warning that seems to be in such bad taste, when alcohol is involved there are times that goodnatured, honest people do shady things. If the Father-of-the-Bride is not collecting all wedding gift envelopes, make sure you have a designated, secured spot to keep all envelopes and keep it monitored at all times. 9. Not everyone will want to participate in your wedding games and activities. Let it go! Yes, we know you spent months poring over Pinterest pins, wedding magazines and blogs to come up with the perfect wedding activities. You’re a wedding diva, through-and-through. If your girlfriends don’t want to dress up in funny accessories for your photo booth or your groomsmen don’t feel like blowing bubbles for your ceremony send off, don’t sweat it. You still get an “A” for effort. 10. Guests are coming to your wedding ready to party. Hard. 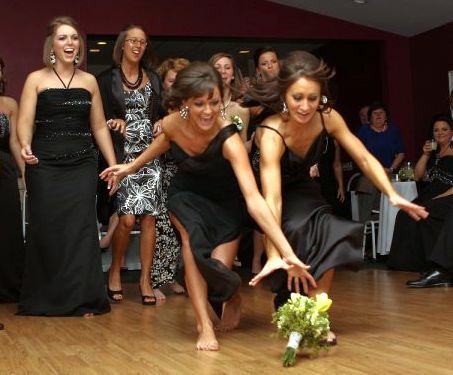 We’ve all seen “Wedding Crashers.” Don’t feel guilty if you have to tell a guest to take a chill pill for inappropriate alcohol induced behavior or sneak a vodka soda sans vodka into a friend’s hand. He or she will most likely thank you in their post-wedding haze (or when they see photos posted on Facebook from the wedding). Party on, brides!